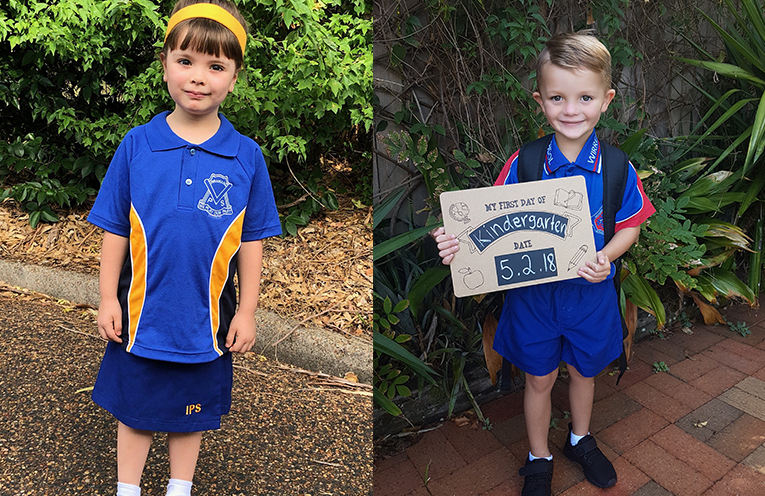 THEY stand out in the playground for all the right reasons: hair carefully combed, clean and new uniforms worn, nervous but excited smiles, backpacks worn across both shoulders, and often with a caring adult no more than an arm’s length away. 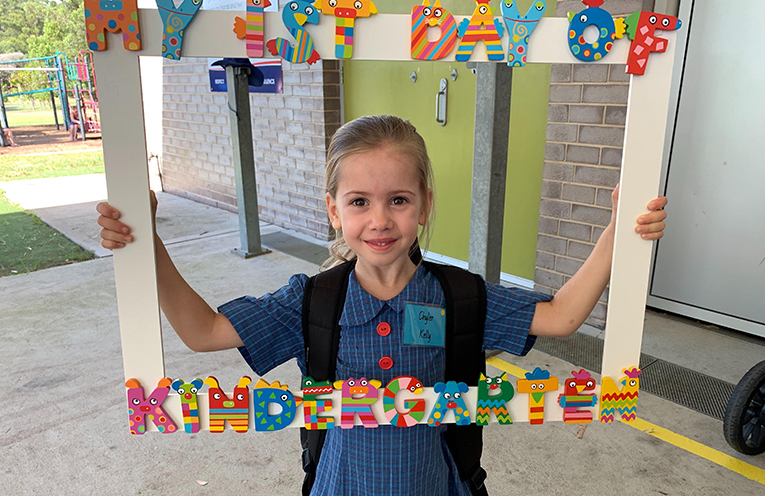 It is the Kindergarten students of 2019 who, across Port Stephens, have started school this year. 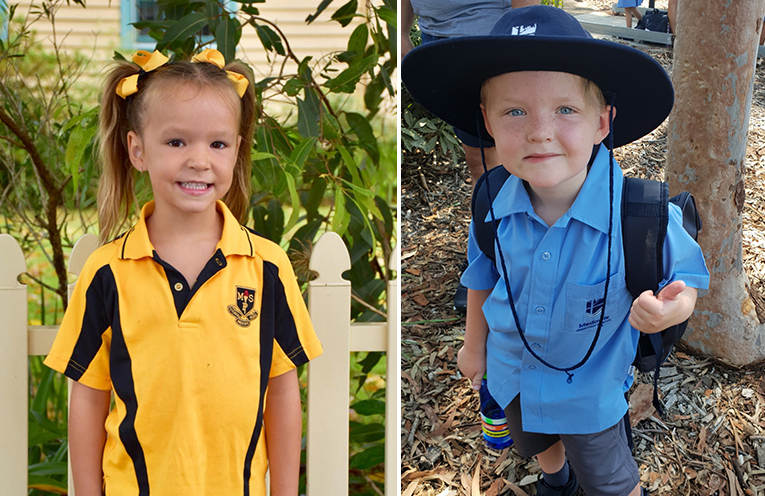 With their Best Start Assessments finished, regular classes have now begun. 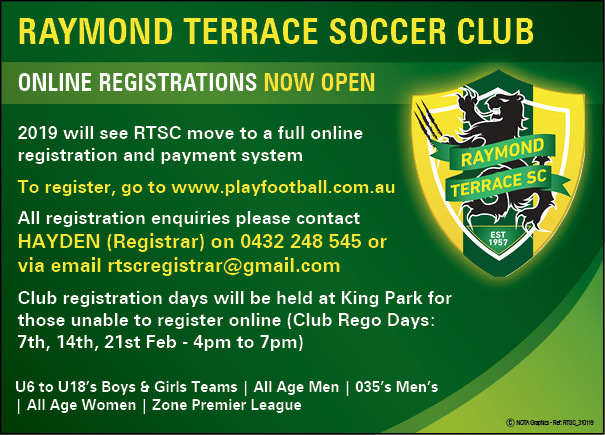 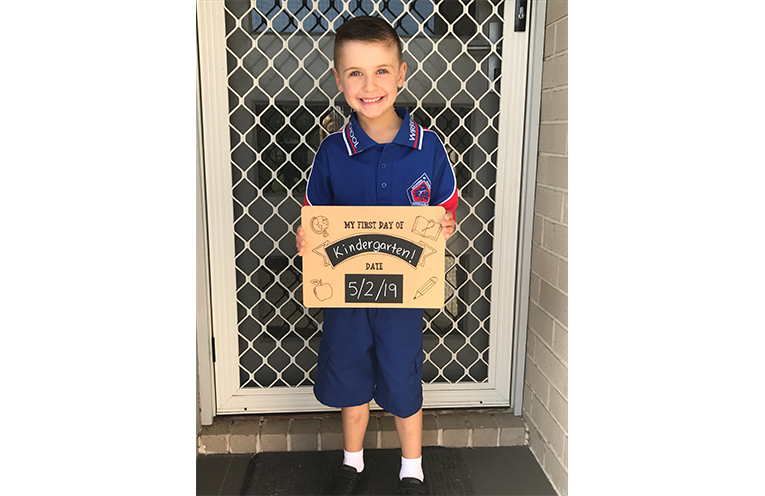 For parents new to school, there are opportunities to be involved in the school such as reading groups, canteen, and P&C. 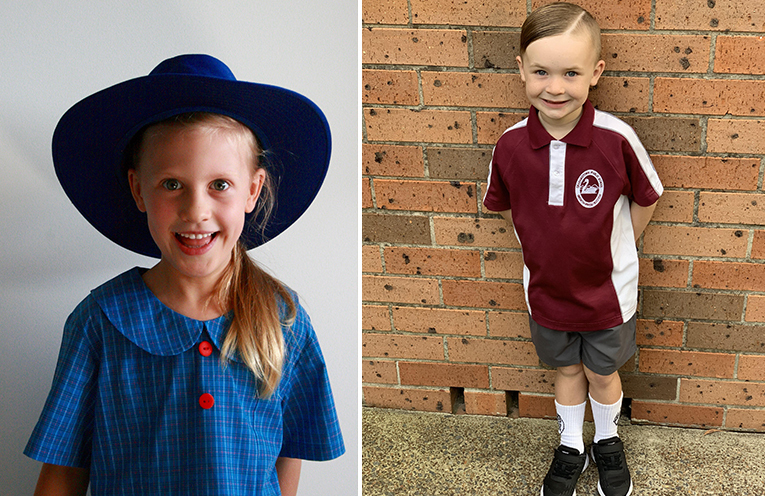 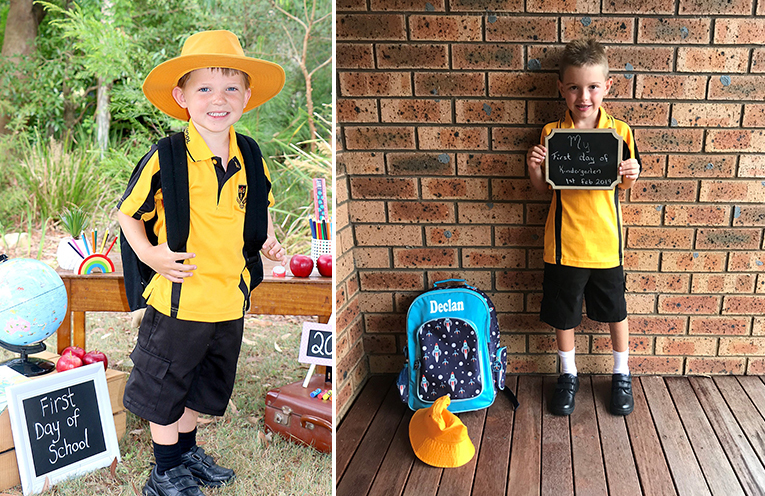 News Of The Area caught up with some Kindy kids and their parents this week to feature in the going back to school gallery. 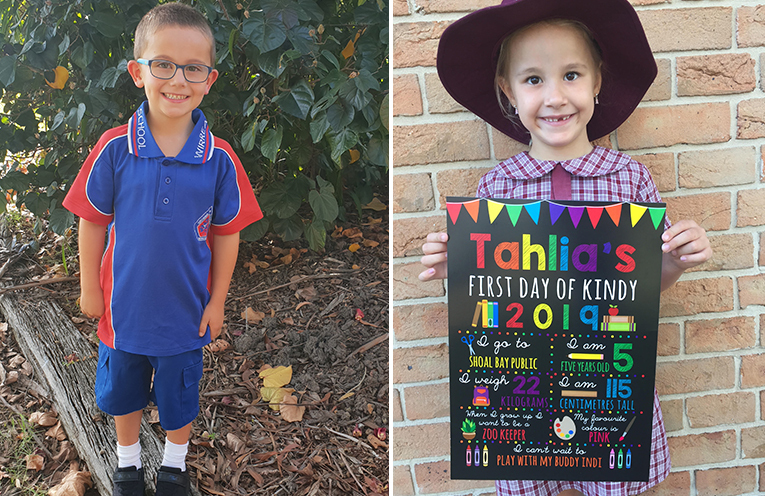 Bella McFarlane and Evie Jeffery have started at Wirreanda Public School. 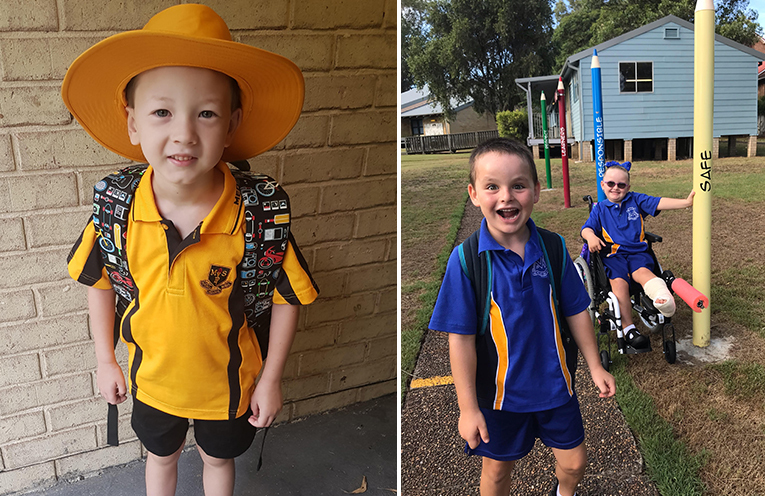 Indie Magill has started at Irrawang Public School with a broken leg. 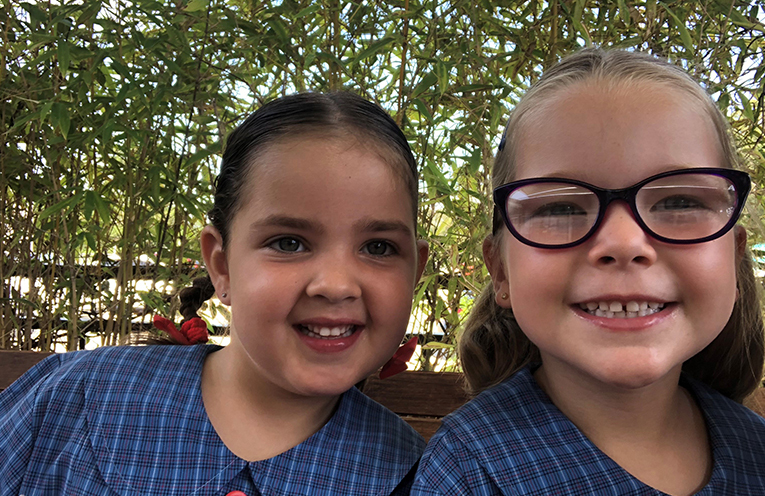 Bella McFarlane and Evie Jeffery, Wirreanda Public School. 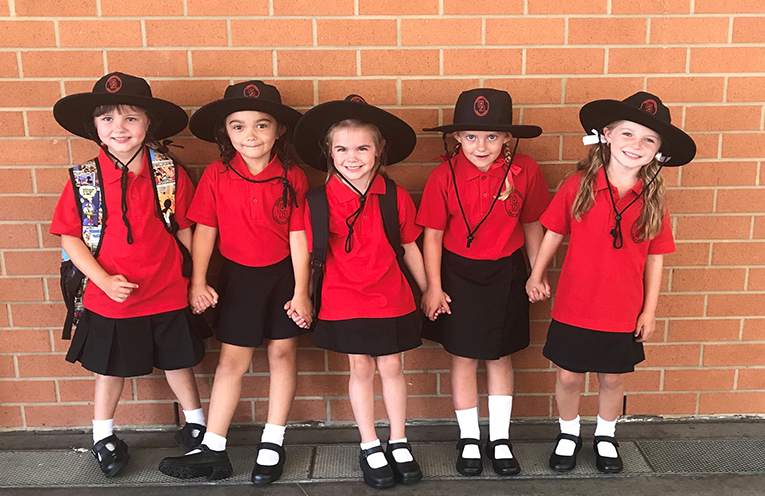 Five friends start at Soldiers Point Public School, Marley Lester, Eden Price, Isabelle Archer, Natalie Gebuehr, and Kalani Spackman.